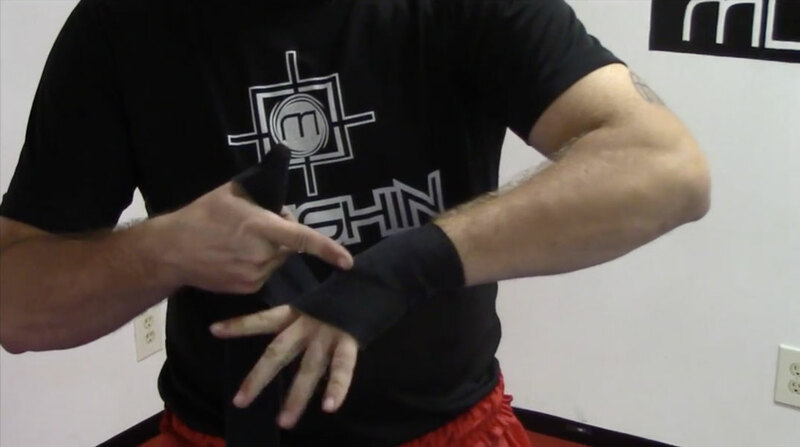 Welcome to the latest edition of Mushin Training Center's always exciting Technique of the Week series! This week, we delve into the world of the mount escape and take a look at the bridge and roll. The bridge and roll has been the go to mount escape to teach beginners for over a century. However, as those beginners face more advanced opponents, the bridge and roll usually falls out of favor. This doesn't have to be the case, though. When an escape ceases to work on higher level grapplers, it is rarely due to the escape being ineffective. It is more likely due to the escape being performed inefficiently. The bridge and roll mount escape is notorious for being taught inefficiently. It is usually taught with a hard buck to send the mounter forward and get their hands on the mat. This allows the escaper to reach up and grab an arm of the mounter. However, this initial buck can often times increase the power of a mounter's strikes, especially if elbows are in play. In addition, grabbing the arm can leave the escaper very open to strikes and also doesn't efficiently take away the mounter's post. It is much better to grab for a wrist or hand without initiating with a buck. Once the hand is trapped, the bridge and roll is pretty standard. 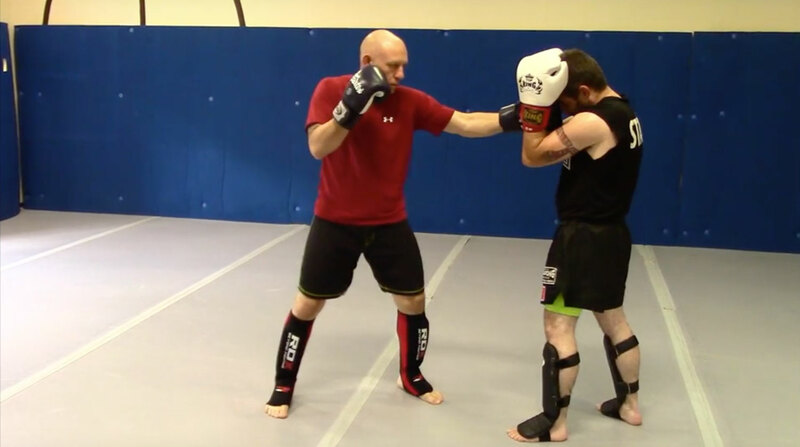 However, clever grapplers will often times post with their opposite arm causing further problems. The typical teaching of powering through this seldom works. It is much more efficient to change directions instead of fighting power with power. By inverting their hips with a technique we at Mushin like to call "threading the needle", the escaper will still end up on top without having to exert the effort necessary to power through a cross post. Thanks for watching, everyone! As always, hit us up with any questions or requests. See you, next week!